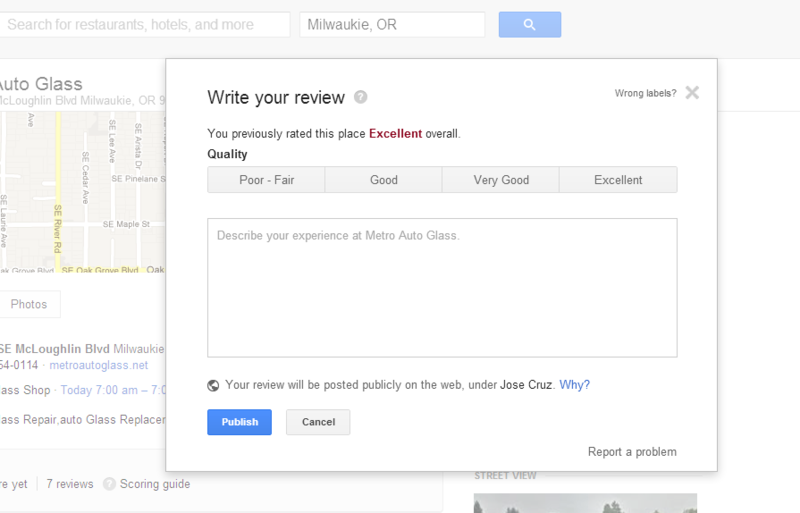 If you are registered and logged in to your Gmail or Google+ account you can quickly navigate directly to the review box. If you are not a power Google user, the process may seem confusing and intrusive. It is really not so bad and can be completed in a few minutes. Let’s walk through the steps. You will be prompted to log in to your Gmail account. 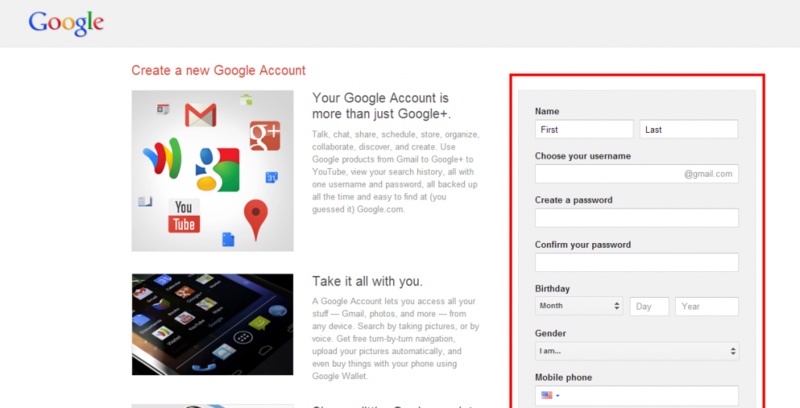 If you do not have a Gmail account you need to click on the Sign Up button in the top right hand corner. Fill in the required information….less than 10 fields and a Captcha form. After confirming you will receive a confirmation page and be ready to go. 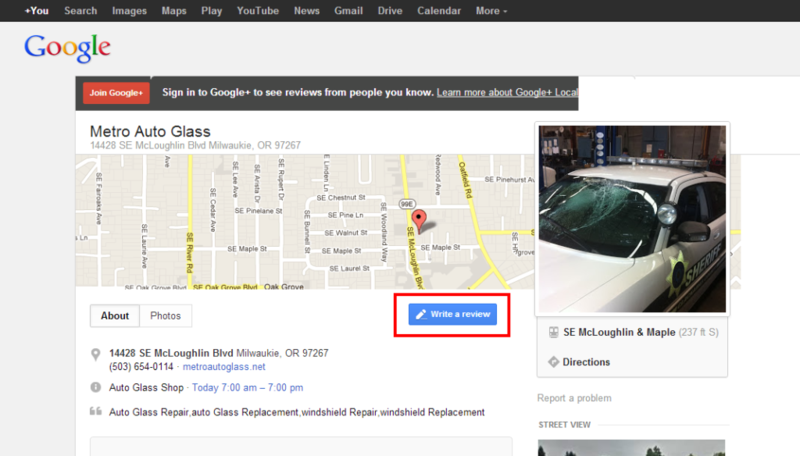 After hitting continue, you will be brought back to Google Places Page or to Review Box. … And that is it! You are done! Thank you for your review!